Want to expand your social media connections? 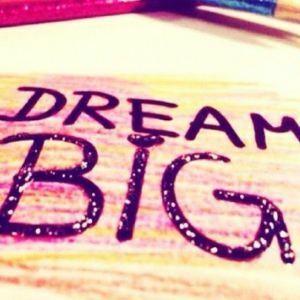 Check out this post over at Dream Big Dream Often. Leave your info in the comments section of his post and connect with other bloggers! Leave me your social media links in the comments and I and others will LIKE, FOLLOW, PIN and CONNECT! Next postI have a new pet!